Rosy Gold Bebe: Friday Favs! Cheers to the Weekend!!! Hope everyone had a wonderful Thanksgiving! 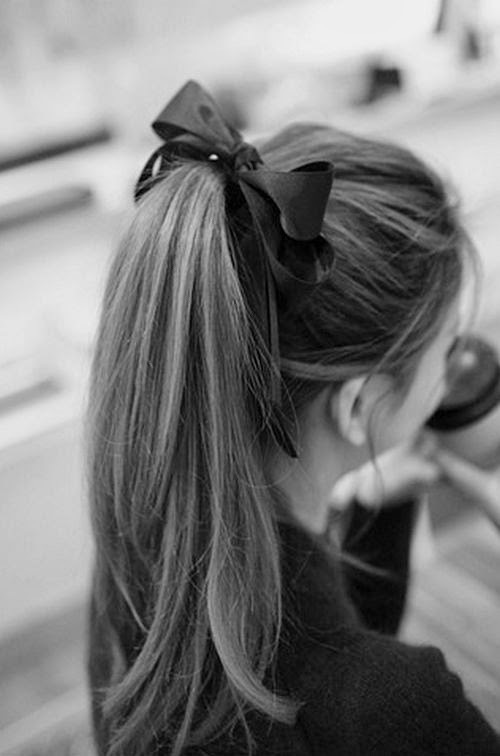 Favorite Holiday Hair: Long Flowy Pony with a Ribbon Bow. Favorite Beauty: Kate Bosworth & beautiful makeup.